Take some time off and head to Napa for luxurious treatment. 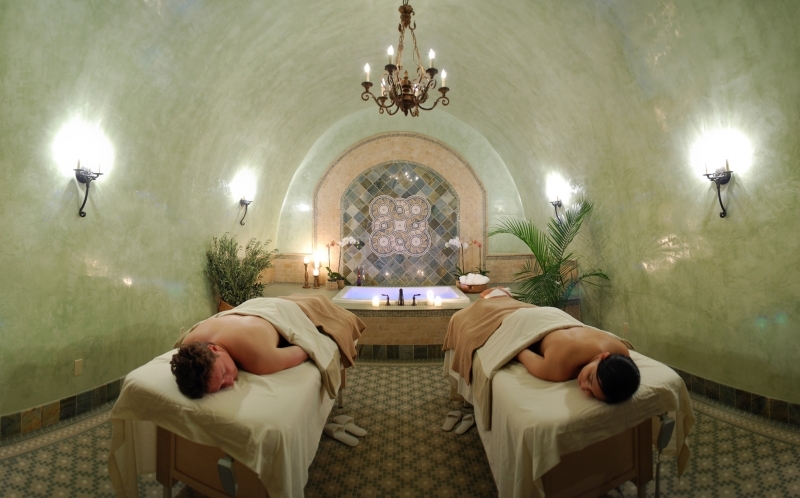 Whether you are just looking to get a facial or are wishing for a full spa day, Napa has plenty of spas waiting to delight you. Unwind at the beautiful Milliken Creek Inn and Spa and you will be treated with a natural, organic and healing experience from start to finish. You are sure to be pampered when you treat yourself to services such as the Milliken Aromatherapy Massage, Grapeseed Body Polish or a Zen-sational Facial which includes a signature spa facial, a hot stone massage and exfoliation for your feet, a relaxing hand massage and wrap, and ends with a face and scalp massage. Depending on your visit, many treatments can be conducted in the seasonal, riverside outdoor cabana. 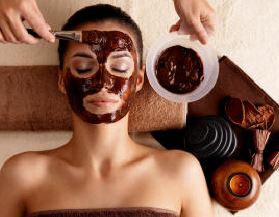 Go online at millikencreekinn.com/spa.php to book your appointments now! Mais Oui is a boutique spa centrally located in Napa surrounded by some of the best Bed & Breakfasts in the valley and a short walk to Downtown Napa businesses and restaurants. Whether you are looking to pamper yourself, have a relaxing couple’s treatment or want to visit the spa with a group of friends, Mais Oui has many types of treatments that are sure to help you relax. This is the perfect alternative to a more crowded day spa. The Spa at Napa River Inn infuses relaxation with the best hand-chosen natural ingredients. 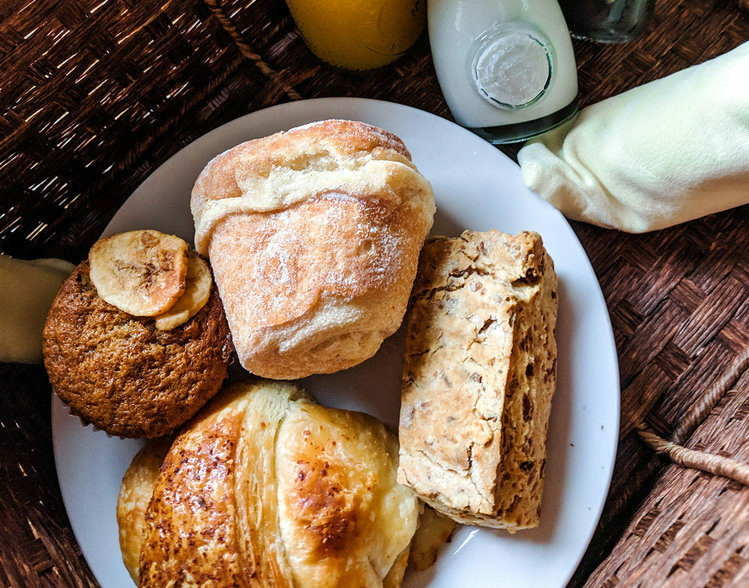 The spa uses all organic, wild-harvested and hand-mill products such as the finest grape seed elements from local creators to provide you with a true Napa spa experience. Each treatment is exclusive to The Spa at Napa River Inn and is designed to completely relax you, body and soul. Book your treatment online at www.napariverinn.com/the-spa/ and top it off with a relaxing stay at the Napa River Inn. For the ultimate pampering experience, spend your day at Spa Terra at the Meritage Resort and Spa. The spa is uniquely located entirely underground and set within the 22,000 square foot estate cave. The environment is hushed as it is 40 feet underground, far away from your worries. The spa features a serenity lounge, 12 treatment rooms, including four for couples and a private ladies lounge and gentlemen’s lounge, featuring whirlpools, steam grottos, private lockers, plush robes and soothing water walls. Visit the Meritage Resort and Spa now to book your relaxing vacation. Book your Downtown Napa vacation now, and let yourself unwind. 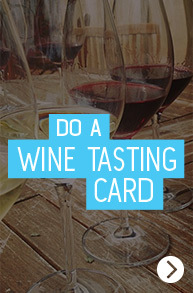 While you’re there, take some time to try out the wine, restaurants and views. 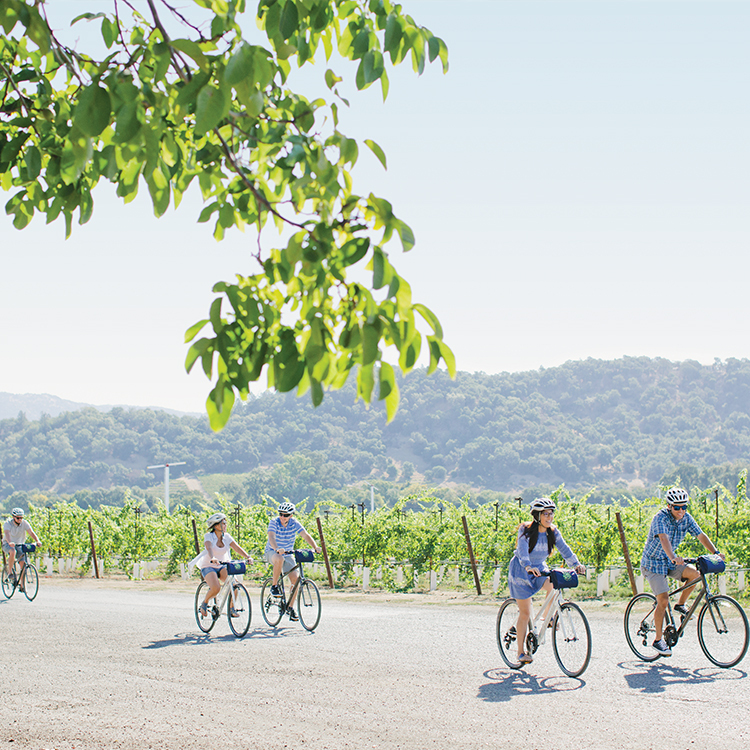 Napa has all the ingredients you need for a relaxing vacation to rejuvenate for the New Year.